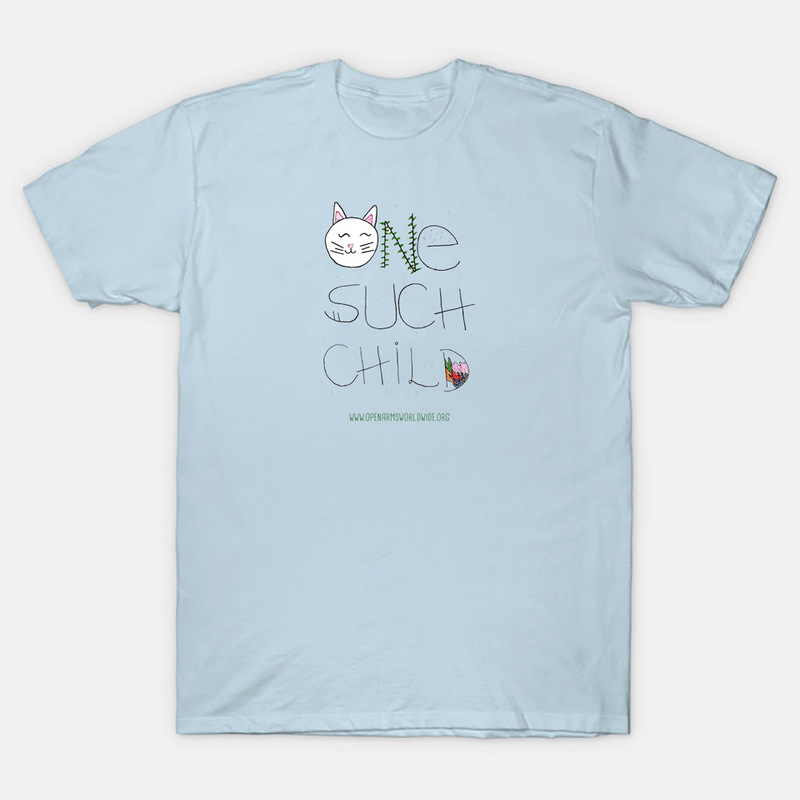 “One Such Child” Merchandise coming soon! – In Matthew 18:5 Jesus said, “And whoever welcomes one such child in my name, welcomes me.” Those words were the inspiration for a line of merch from Open Arms that will be available for purchase later this month. Inspired by the art of the children of Open Arms, these will make unique gifts for your family and friends this holiday season. Stay tuned for the launch of “One Such Child” gear from Open Arms Worldwide. All proceeds will go directly to the work of the ministry. 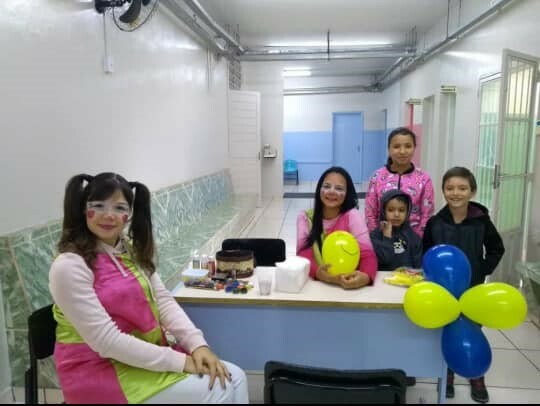 A team of our missionaries and volunteers recently partnered with the city health department of Candido Mota, Sao Paulo, to encourage childhood vaccinations in the high risk, financially marginalized neighborhoods where we are working every day, and have the trust of the community. In typical form, our crew was able to draw the kids with their antics and make what could be a scary experience, a little less so. Check out the highlights from last years camp HERE. Dance classes aren’t inexpensive. In developing countries, they are often out of reach for families of humble means. 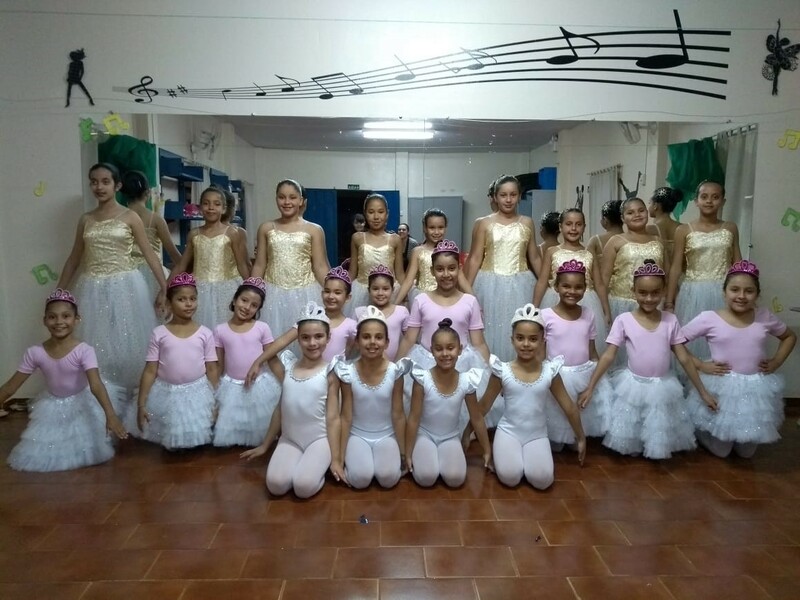 But how many of these young girls dream of being a ballerina and a princess? If you said “alot,” you are right on. Open Arms’ “Agent of Hope”, Mariane Rodrigues, has helped make that dream possible for many of these girls over the years, and continues to do so. Through the art of dance, she aims to teach the girls about the Lord of the dance, and to instill in them confidence, poise, and grace. This picture was taken at a recent presentation. Open Arms “Agent of Hope”, Bruno Gomes, leads the Project Zadok team. In a recent conversation he noted that, while there are many discouraging stories, God is working. One young man, Carlos, who came to faith during a visit from the Project Zadok team, was recently released and returned home to his family. This is a very delicate time for these young men. Thanks to the ongoing ministry of the Zadok team, Carlos is attending a local church and has joined one of our Open Arms volunteer teams. Carlos is now on the path that leads to life. Click HERE for more information on Project Zadok. 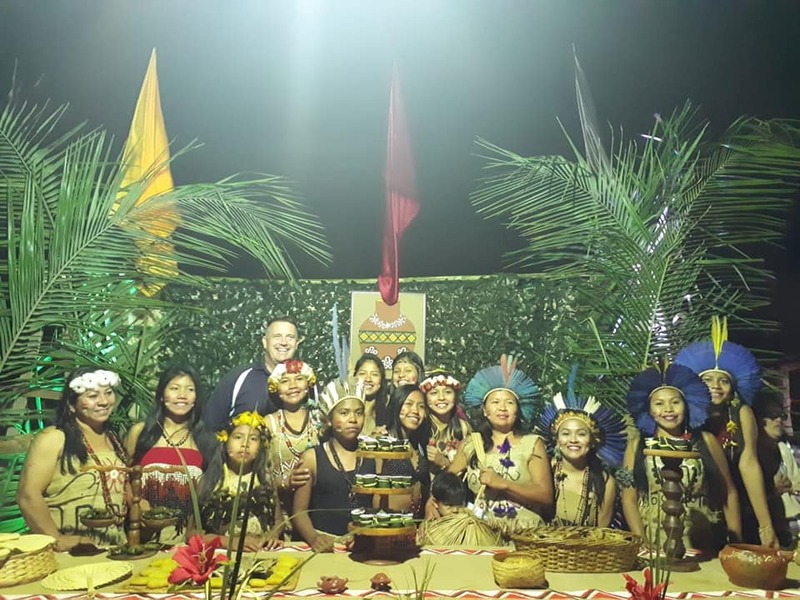 Open Arms partner, Derwood Bible Church, recently sent a team back to their brothers and sisters in the village of Lagoinha to celebrate 50 years of the local church. 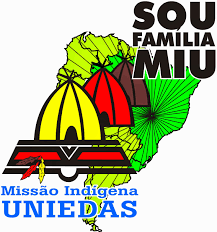 Open Arms, Derwood Bible Church, and the Indigenous Mission of UNIEDAS (MIU) have teamed up to spread the gospel message to indigenous Brazilian children in their own tribe (Terena) as well as the multitude of ethnicities across the region. In addition to joining in the celebration, the team, along with a local Open Arms team, were able to continue work on the Open Arms Center for Children in Lagoinha. Turtle Creek Road Designs has partnered with Open Arms to beautify your world and bring hope to children at risk at the same time. 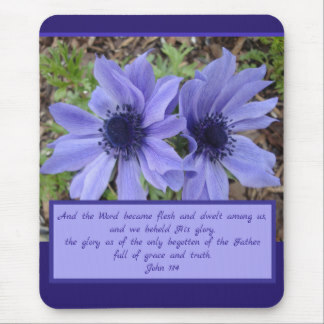 Nature photographer Cynthia Patience has combined her photography with God’s Word on products both decorative and functional, and will be donating a portion of the proceeds to the work of Open Arms. It’s a win, win. You can browse her art by clicking HERE. for the marriages of our missionary couples.